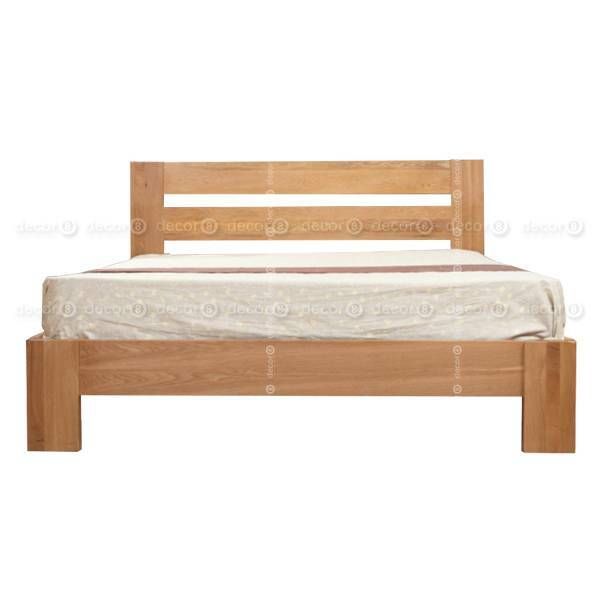 The Duke Solid Oak Wood Bed is an elegant and sturdy solid oak bed frame made of premium solid oak wood components.The Duke is extremely solid, durable and classy. Available in Small Double, Queen or King sizes. 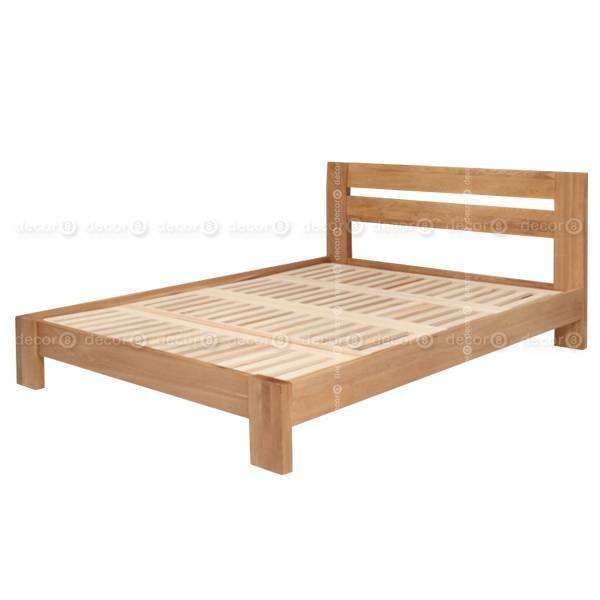 Bed Frame only, mattress not included. 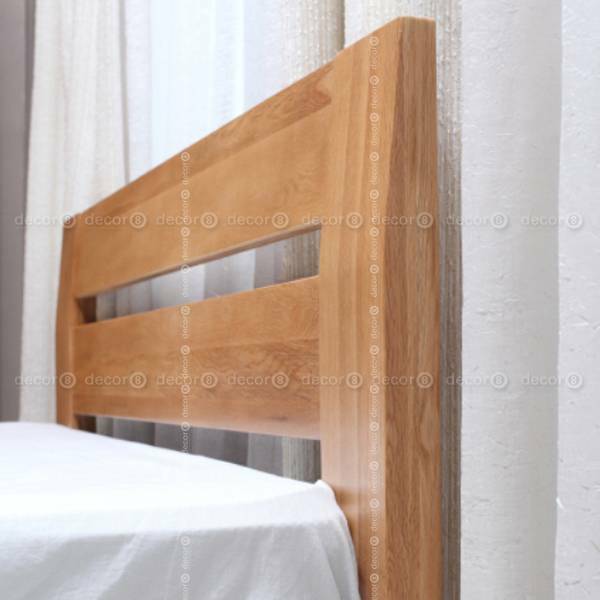 Note: Solid oak wood frame as seen in pictures. 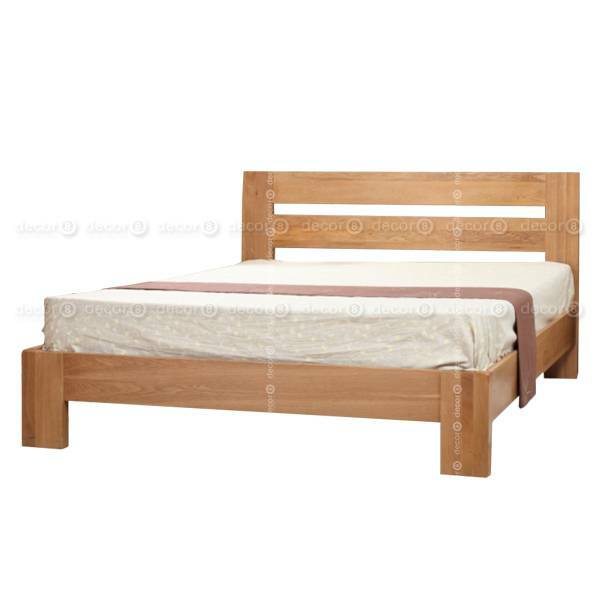 Solid pine wood mattress foundation. Not available in showroom for preview. Looking for other nightstand options? Check out Decor8's Side Tables and Nightstands here.